There will be a particular focus on Early Career Researchers with dedicated ECR sessions and opportunities to present posters and to be selected for short talks. 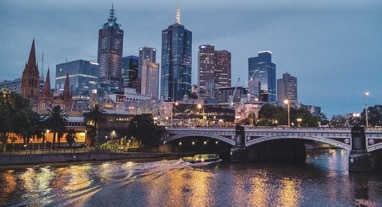 We warmly welcome Biophysicists and IUPAB members from around the world to join us in Melbourne, 2018 for stimulating scientific sessions and an opportunity to network and socialise with colleagues. 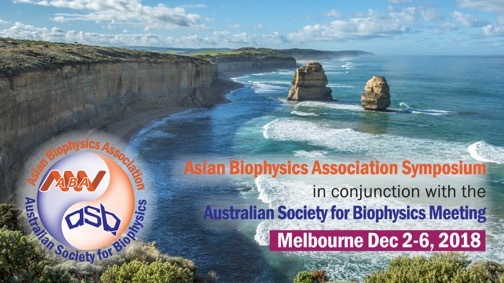 The Australian Society for Biophysics http://www.biophysics.org.au (ASB) strives to achieve balance across gender, geography and experience in all aspects of their annual meeting. The ASB executive council endeavours to achieve this balance through equal female and male representation on the local organizing committees and session chairs as well as through invitation of high-quality male and female speakers and the selection of speakers from the submitted abstracts from across Australia in line with the gender balance in our research community.